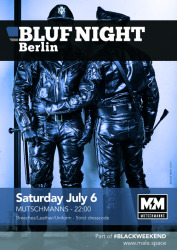 This year, the LC Stuttgart e.V. 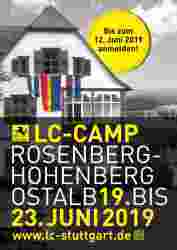 organizes their popular LC Camp at the new location in the area of the hills of Ellwangen - Swabian-Franconian Forest - Eastern Swabian Jura again. Someone being a fetish friend, biker, camper or man of nature and looking for an alternative to stifling dark rooms can find here his right place. 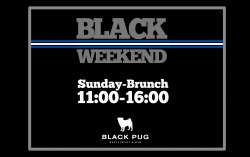 Besides activities in the open nature, also fun, party and carnal desire will not go short, of course! Borro Ranch, St.-Jakobus-Strasse 19, village of Hohenberg, Rosenberg See event website for full address and directions.